A 31-year-old suffered gruesome injuries after unknown attackers hijacked him and did the unspeakable to him. The incident happened in Migori county, Mukuro Village in Suna East. The area chief Josephat Okinyi confirmed the fatal incident stating that the victim Felix Otieno was attacked while leaving an entertainment joint on Saturday, April 13. According to the chief, the victim was in the company of a friend who relied on his pure speed to escape from the attackers who ambushed them. Thanks to his swiftness. 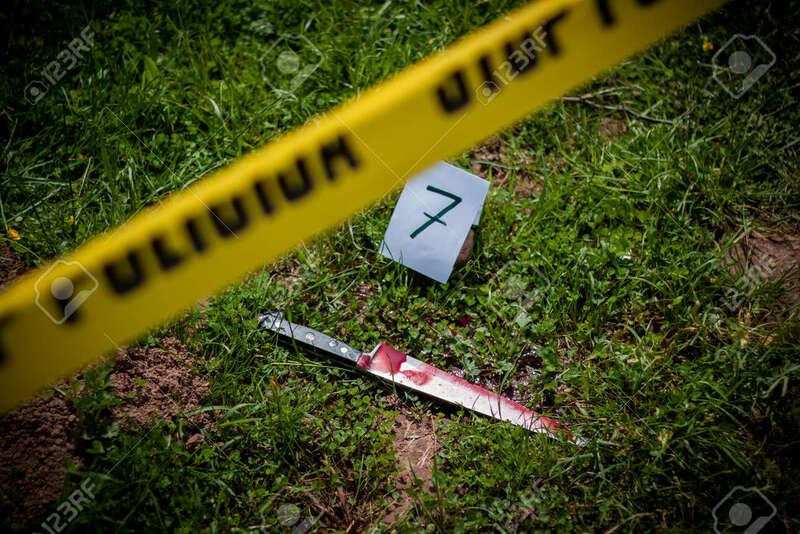 The attackers stabbed the victim who did not manage to escape several, and they chopped off his manhood which they carried away. The area chief said investigations are underway to arrest the attackers as well as establish the motive of the attack. it is weird to have an attacker taking private parts away from the owner. The victim, who sustained several injuries, was first taken to Migori Level Four Hospital but was later referred to the Kisii hospital, for specialized treatment.